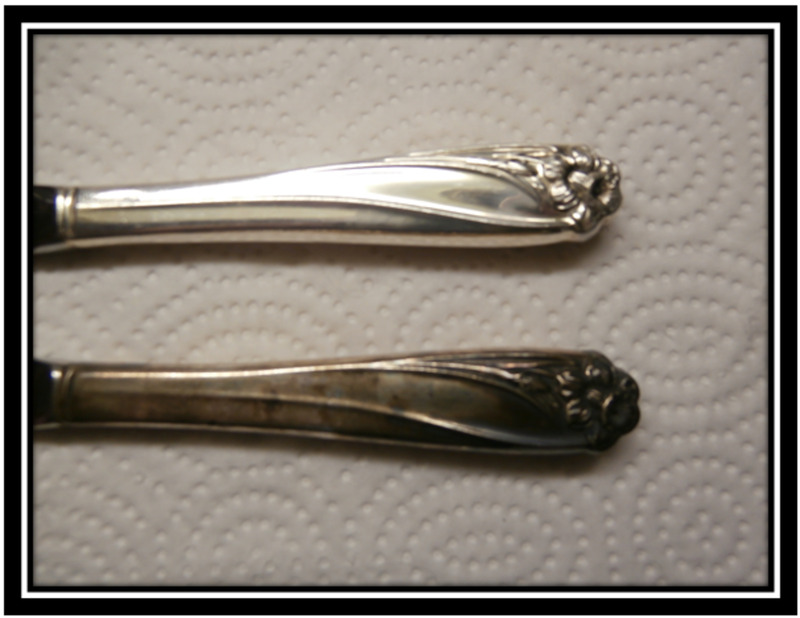 Do you find that you tend not to use your silver flatware because it's too much of a chore to clean and polish it? 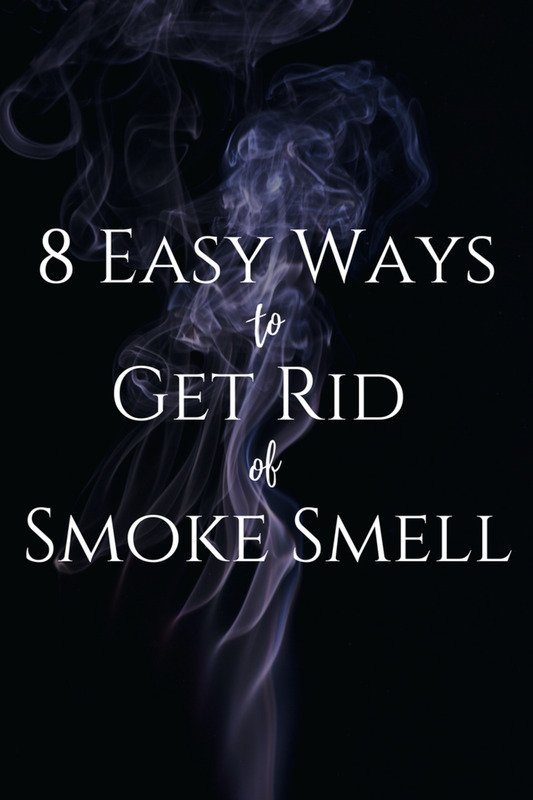 Is it sitting in a box or drawer hidden away in your china cabinet? 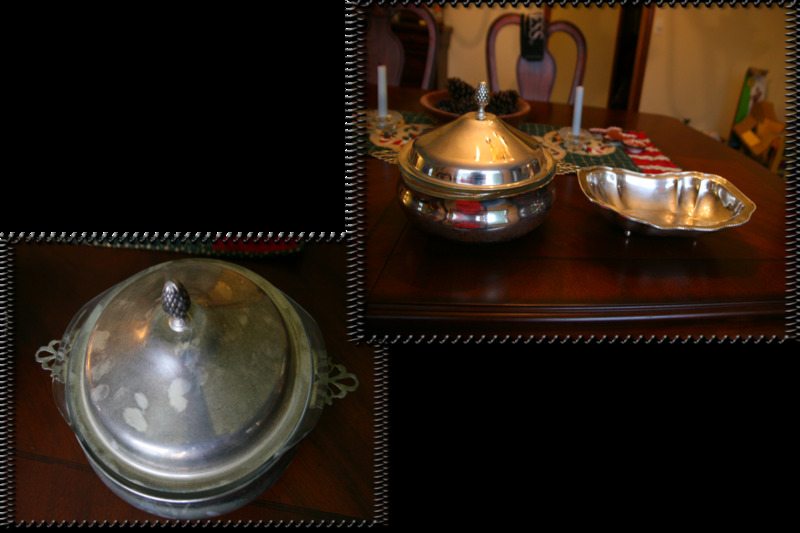 I remember watching my grandmother spend hours cleaning and polishing her silverware, silver candlestick holders, and silver teapot set. It looked like such a time-consuming and tedious job. When my mother was getting married, the people she worked with at Gillette's gave her a set of Rogers Silver Flatware, which was later passed down to me. 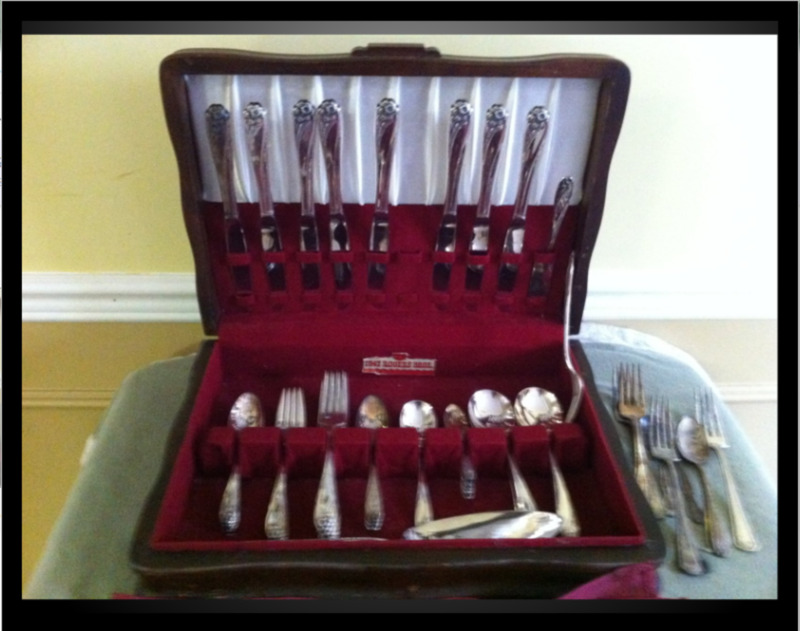 When I first got married, I would use the silverware on special occasions and at holiday time. Over the years, I used it less and less because it was a pain to clean and polish. Recently, I discovered a product that people have been using for years called Tarn-X. This product is made by the same people at JELMAR that make CLR. Tarn-X is easy to use, works quickly, and, as you can see in the first picture of this article, it produces great results. This knife took less than four minutes to clean. Compared to products I've used in the past, I found this amazing. "Tarnish is a thin layer of corrosion that forms over copper, brass, silver, aluminum, and other similar metals as their outermost layer undergoes a chemical reaction. 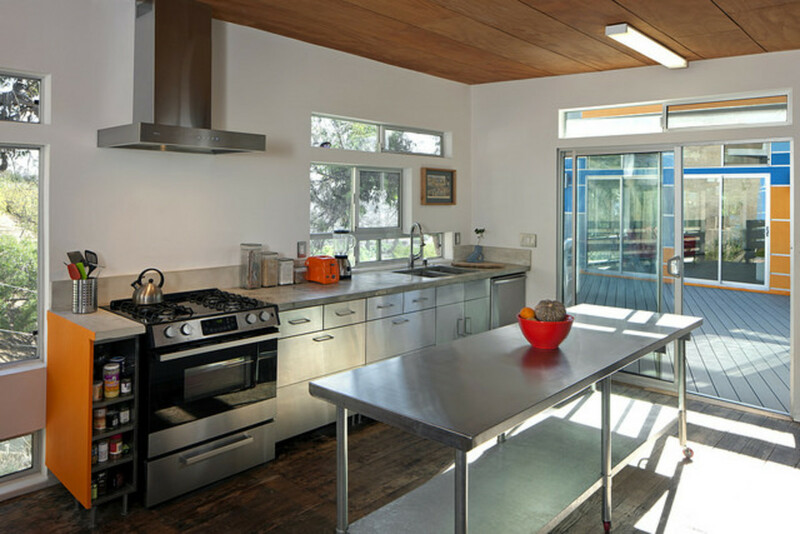 Tarnish does not always result from the sole effects of oxygen in the air. For example, silver needs hydrogen sulfide to tarnish; it does not tarnish with only oxygen. It often appears as a dull, gray or black film or coating over metal. Tarnish is a surface phenomenon, that is self-limiting unlike rust. Only the top few layers of the metal react, and the layer of tarnish seals and protects the underlying layers from reacting." Jelmar, owned and operated by the Gutterman family, first started making and selling Tarn-X in the late 1960s. Tarn-X is the number one selling metal cleaner in the United States. In the 1980s CLR was introduced onto the market. This is a product that removes calcium, lime, and rust. They struggled on what to name this product and went with what the product does. 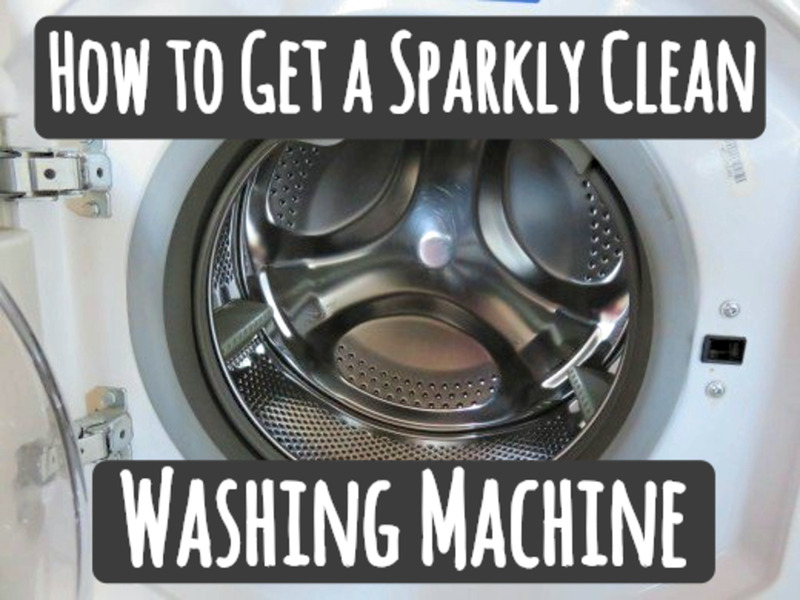 In warm soapy water wash, rinse and dry items that you want to clean. 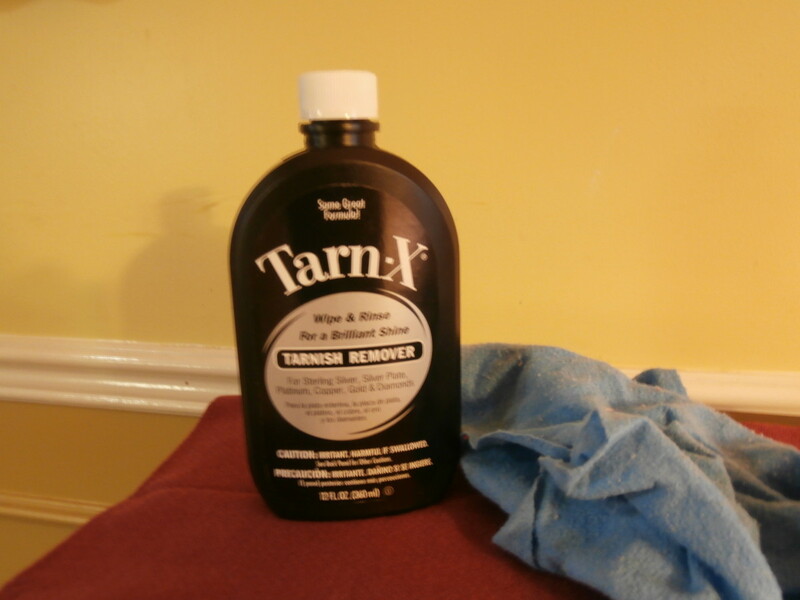 Apply a small amount of Tarn-X on a soft cloth or cotton ball. Rub onto tarnished area of object you are cleaning. Rinse well under cold water and dry with a clean soft cloth. Do not leave the solution on for more than two minutes. 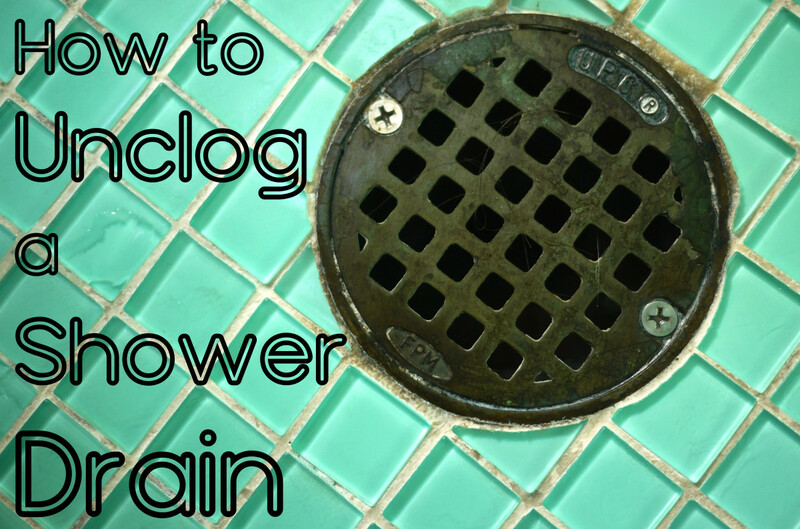 If heavily tarnished you may need to apply three or four times following the above steps. When using this product be sure to wear rubber gloves. Tarn-X and a soft cloth along with water is all you need to make your silverware shine! Apply the Tarn-X onto the washed and dried item. You only need a dab. This is what the spoon looked like after using the first application. 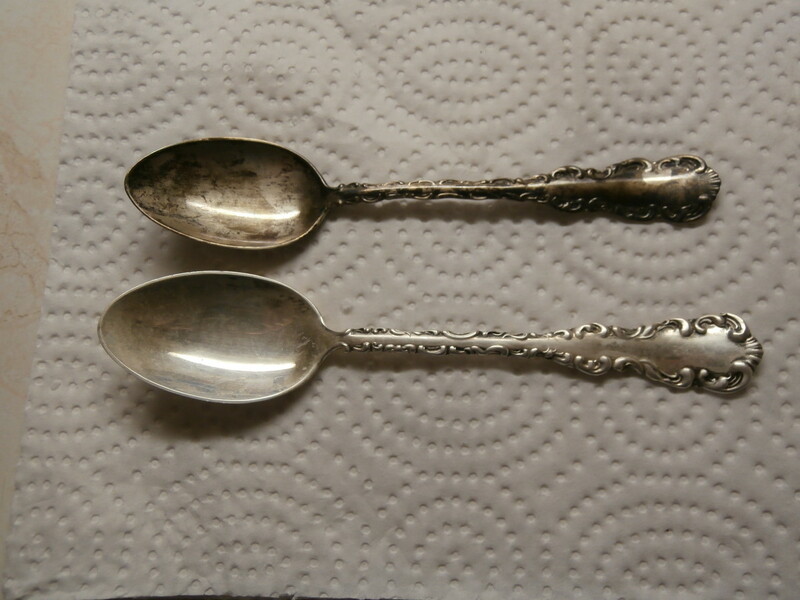 Please note that these spoons have not been cleaned in 45 years. Used a second application to remove more or the black tarnish. Do you use your silver flatware? Yes I use it occasionally. No I have it tucked away as it's too much of a pain to clean. Can you use Tarnr-x on a silver and marcasite ring? Place aluminum foil on your pan. Keep sterling silver gemstone jewelry on the foil. Pour boiling hot water into the pan through the foil. 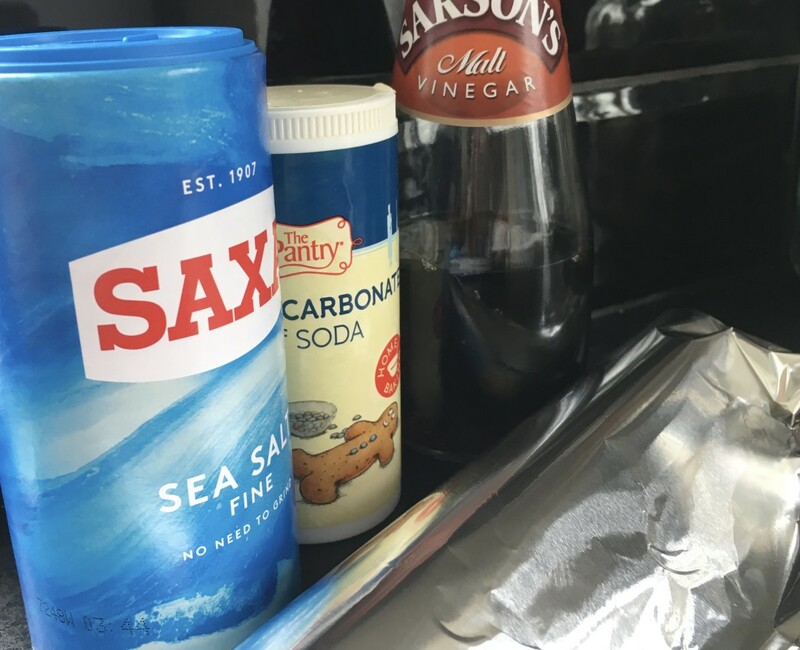 Add baking soda and salt to the sterling silver gemstone jewelry. I would not use Tarn-X on your ring. Dot, a good rubbing with a soft cloth should bring back the shine. I followed the instructions for cleaning 3 silver plate cups, but there is a white film left on them, How do I get rid of that? I'm getting ready to clean my silver for Christmas and am so happy I have Tarn-X. I just used my silver at Thanksgiving and had to clean them before using for dinner. My current polish left some spots so I am going to try this Tarn-X product next time I need to polish. Thanks for the valuable information. sg, That's funny because I used to clean pennies with a polish that my grandparents had. I know for sure it wasn't Tarn-X but I do remember it coming in a tin can with a spout. Thanks so much and glad that you like the review. 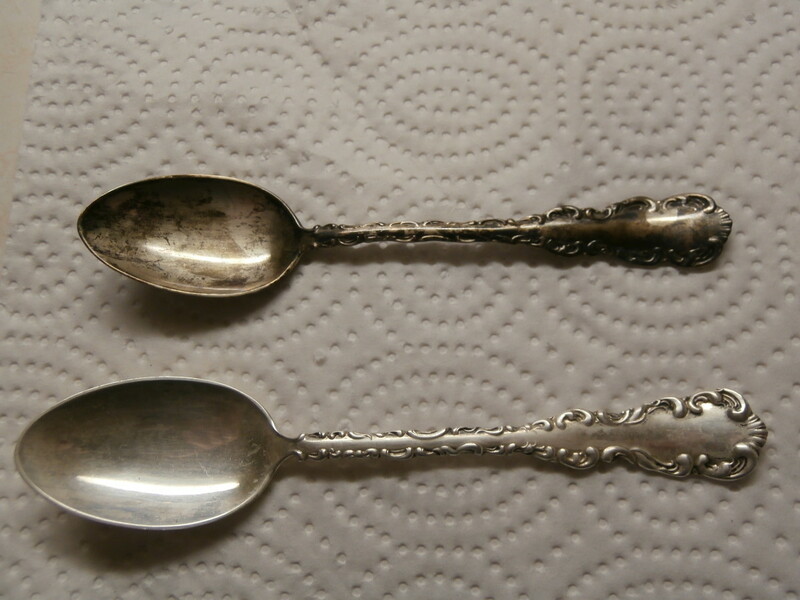 Hi Linda, I would love to find a silver cleaner that would keep the silver polished and new looking permanently. Hi Denise, So glad you found this hub review on Tarn-X and thanks so much for the votes. Happy Thanksgiving! Tarn-x was around when I was a kid. It worked, but temporarily. The silver would turn again. I had to read this one, Susan. I just watched a commercial about this product recently and was amazed with the results, and curious if it was true or fabricated via special effects. Thanks for bearing the truth here. RH, Jelmar actually has a jewelry cleaner called Tarn-X Jewelry Cleaner. I've never tried it myself but from what I've read it sounds like it does the job. Barb, This will be the first year in many that I set my Christmas table with silverware :). Thanks so much! I do rarely use my silver because it has to be cleaned every time and takes forever! I have a couple silver bracelets and necklaces that need a good cleaning so I was glad to see they have that! Hi Susan, Timely Hub, for this time of year, Holidays. People dread doing the Polishing... your Hub takes the worry out of it. Very Good Helpful Hints and Instructions. Great Step by Step Directions and nice pictures too. Thanks for the information Susan. I don't have silver to polish but enjoy learning about anything and everything. I can always count on you to have interesting and useful Hubs that are well laid out. I always love your photography too. Ruby, I stopped using mine too but now that I see how easy it is to clean with Tarn-X I'll be using it more. Nancy, I've only been using the product for a short while so I'm not really sure. 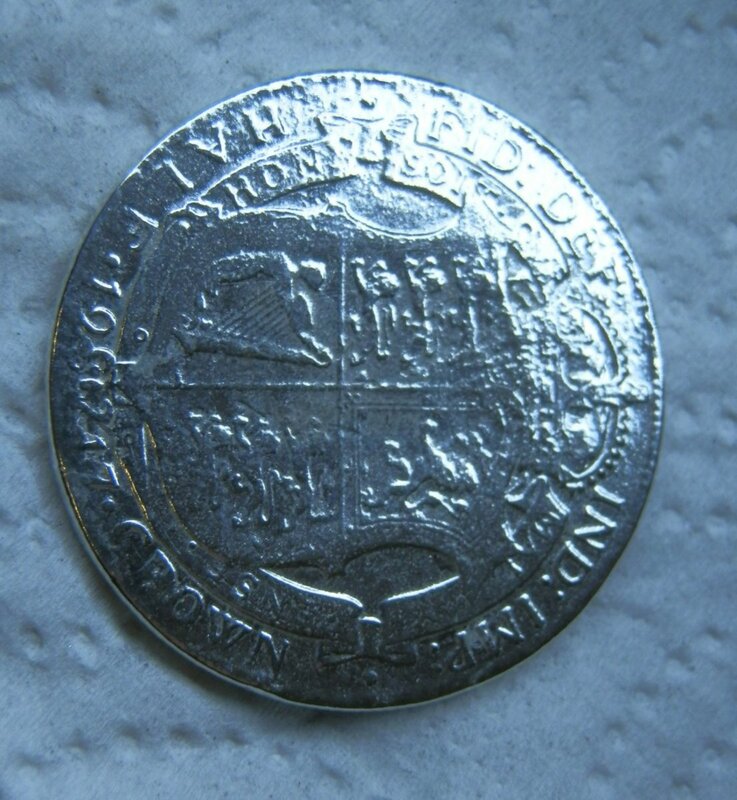 I did do research on the product before using it and didn't find anything saying that it would damage the silver. I've never tried Tarn-X before, Susan, but with this glowing recommendation you know I will have to give it a go. I no longer use silverware because of the cleaning. 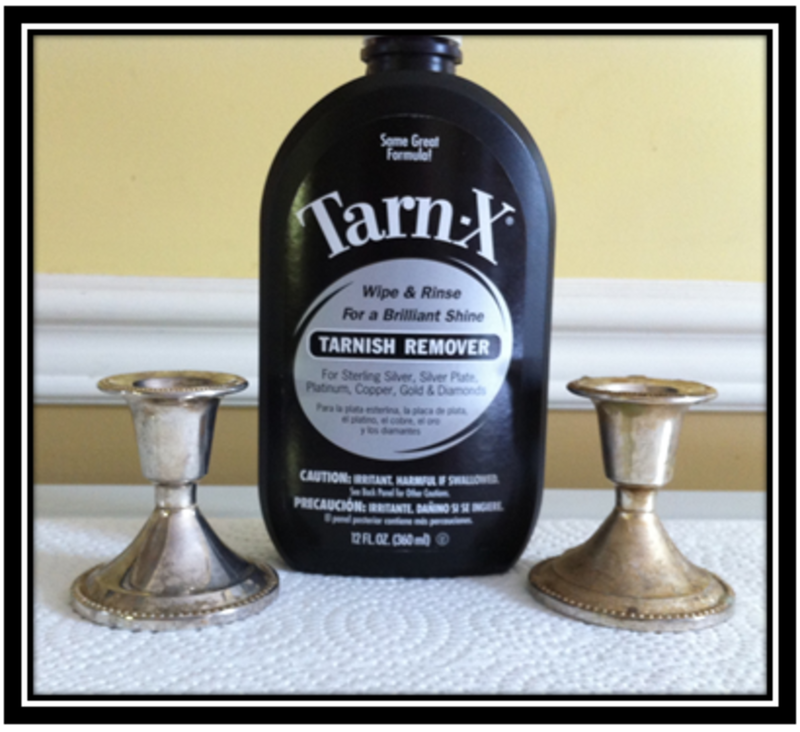 I have some silver jewelry that i clean with Wright's silver cream, it's getting old and has hardened some, so i will try the Tarn-X. Thank you.. I like using this product but wonder if it is damaging my silver by taking some of the original silver off.. Let me know what you think. Voted up. Mhatter, I've never used that method. I'll have to look into that. Paula, Exactly why I didn't use my silver place setting for years. Since the Tarn-X works much faster than the stuff I used to use I'll more than likely use the silver at Christmas and Easter. I could never part with mine ... too much sentimental value. Good product review, thank you. I use the aluminum foil and baking soda technique I learned in Biology. Pamela, I'll have to try that on some jewelry ..... thanks. Ruchira, Some of the items I used this on had very old and built up tarnish. Not sure if the vinegar would have worked. Thanks for stopping by. Carol, I haven't tried it on jewelry yet. Let me know how it works out for you and thanks for vote. Hello Miss Susan...I love sterling silver...but of course the tarnishing is a pain....I have used tarn-x and it's great stuff. I also have a silver polish that I like a lot......and if all else fails.....Toothpaste works beautifully! I have a lot of sterling silver jewelry because I was a "Silpada" rep for a while and I have all my left over stock.....and I also love jewelry. I think you can also soak silver in tomato juice to remove the stains, I have done this with some sterling silver earrings I have and it worked great. 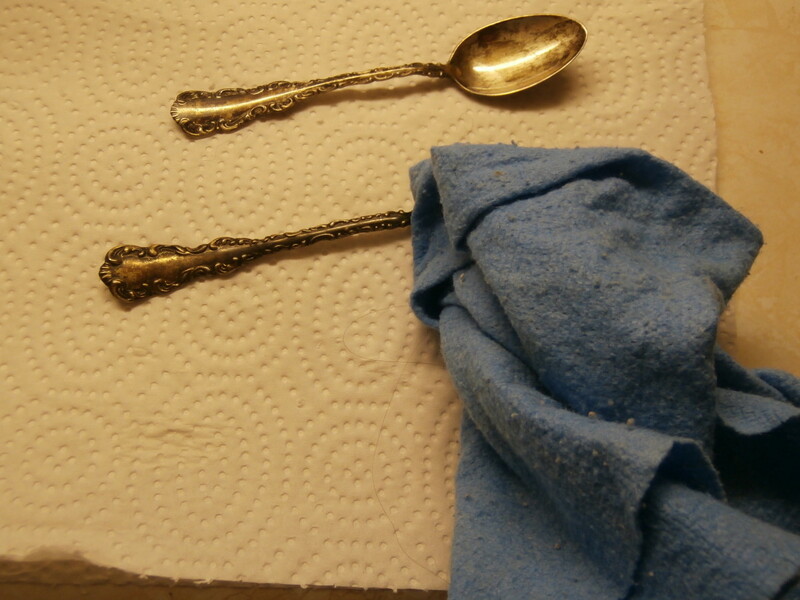 i usually use white vinegar to clean my silver ware. but, thanks for the option. This looks like a good product. I was just looking at a sterling silver necklace and noticed how tarnished it was. I think I will try this. Voted UP.